Lovett International are proud to announce our new ‘Lovopoly’ offer running currently in the Sales and Lettings Departments. Why not collect your £200 and go? Lovett Estate agents know that we have more clients than any other agent because of our extensive radio advertising. We currently advertise on Heart FM, Wave 105, Hope FM, GOLD FM and JACK FM. Our catchy jingles and regular advertising means that our client base is growing day by day. We are looking for more properties to match that growth. 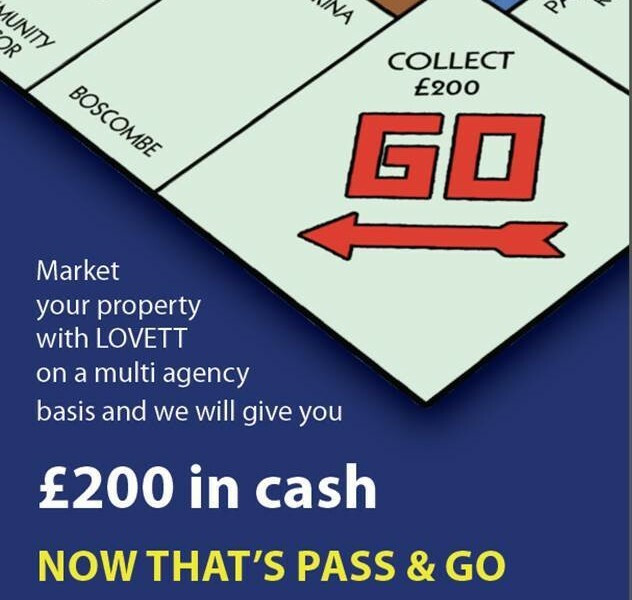 Market your Property with Lovett Estate Agents on a multiple agency basis and we will give you a £200* cash payment. 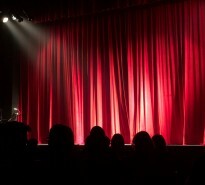 Not only will we be paying new vendors to come ‘on board’, we will also provide you with a FREE ‘Home Movie’ of your property. There is no catch and we are so confident we can help you we are putting our money where our mouth is! Lovett’s are known for our honesty, integrity and diligence, we feel confident that we can move you on to the next space! Our lettings department are also joining in on the giveaway! The Lettings Department are offering a £200* fee to any new vendors who give us their property to advertise. 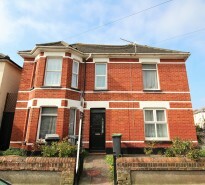 They too will receive the £200 in cash once the property is successfully let, agreements signed and moved in. As a new Landlord you will not only receive your first month’s rent, but a £200 cash ‘thank you’ for letting us manage the property for you. So forget rolling the dice and taking a chance, why not go directly to Lovett Estate Agents for a free valuation of your property now! Call us on 01202 303044. *Terms and conditions apply to payment of the fee, for terms and conditions of the offer, please call us on 01202 303044.